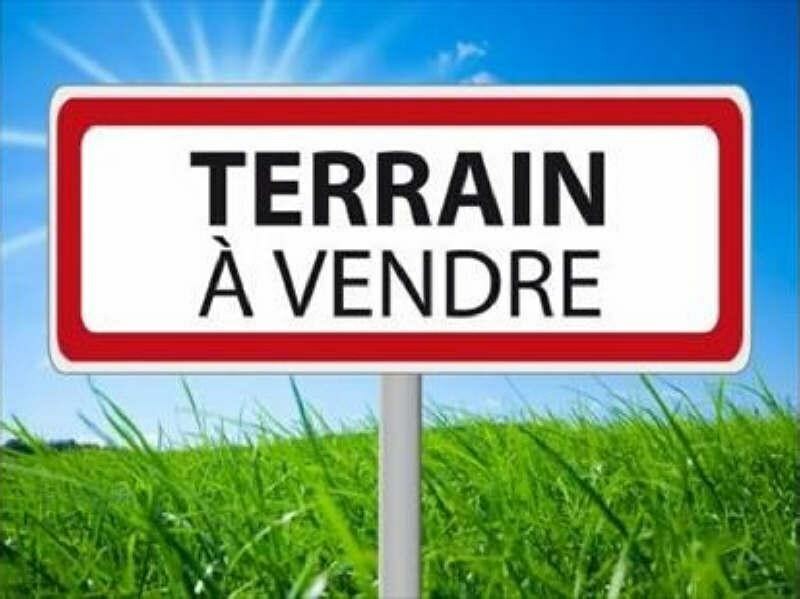 A 30 MINS DE ROUEN, 10MINS DE GOURNAY, PROXIMITÉ LA FEUILLIE, BEAU TERRAIN PLAT A BATIR D'ENVIRON 1000M², CU POSITIF, ASSAINISSEMENT INDIVIDUEL A PREVOIR. TRANSPORTS SCOLAIRES AU PIED DU TERRAIN AU CALME, LIBRE DE TOUT CONSTRUCTEUR. HONORAIRES INCLUS A CHARGE VENDEUR N° mandat 8/605.